Festivals are big in the Philippines and it’s something that every Filipino looks forward to attending every chance they get. Some are even lucky to be able to attend most (if not all) the grand festivals that each province has. Whether it be grand or simple, the display and celebration of each festival shows how beautifully diverse our cultures and traditions are. The last festival I attended was this year’s Sandugo Festival in Bohol just last August. 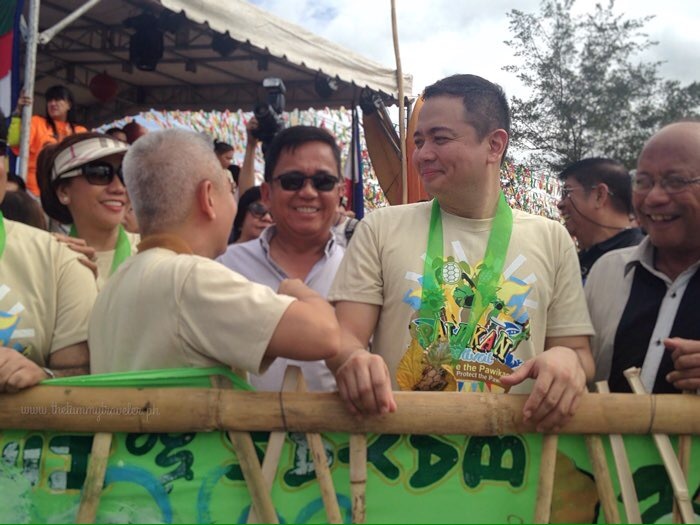 While most festivals are rooted in Christianity dating back to the Spanish colonial period, there are a few whose main objective is to give awareness and importance in preserving the environment. 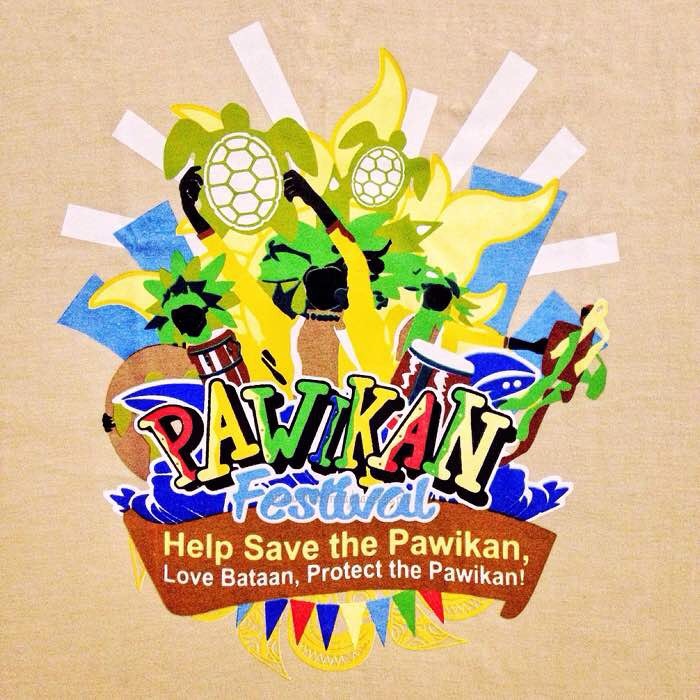 And the Pawikan Festival in Morong is one of those. 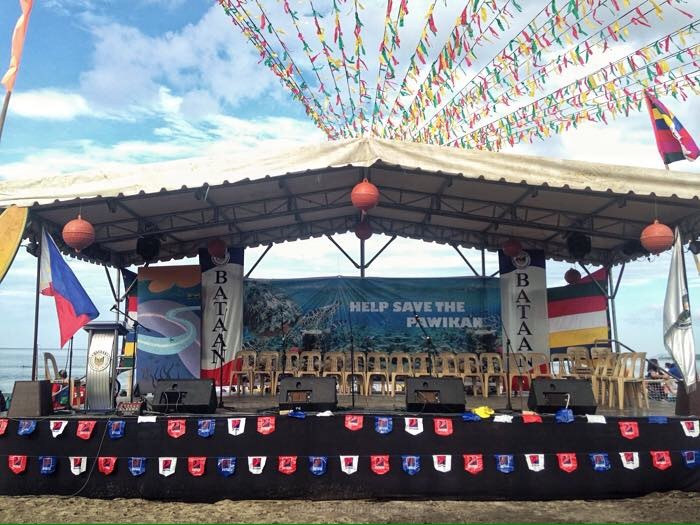 The Pawikan Festival was organized to intensify the information campaign and generate public awareness on the importance of endangered marine turtles (mostly from the Olive Ridley specie) in our eco-system. 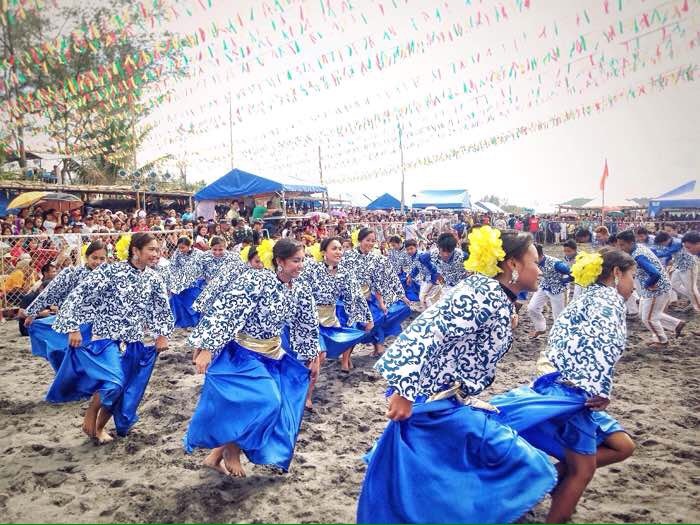 This weeklong Pawikan Festival celebration is highlighted by a ceremonial releasing of Pawikan hatchlings in the open sea headed by no less than the Bataan Governor Albert Garcia. These marine turtles help in maintaining ecological balance in international waters. The manure of the marine turtles serves as nutrient in the ocean. It acts as a fertilizer on seagrass beds. Morong is fast becoming a marine sanctuary. 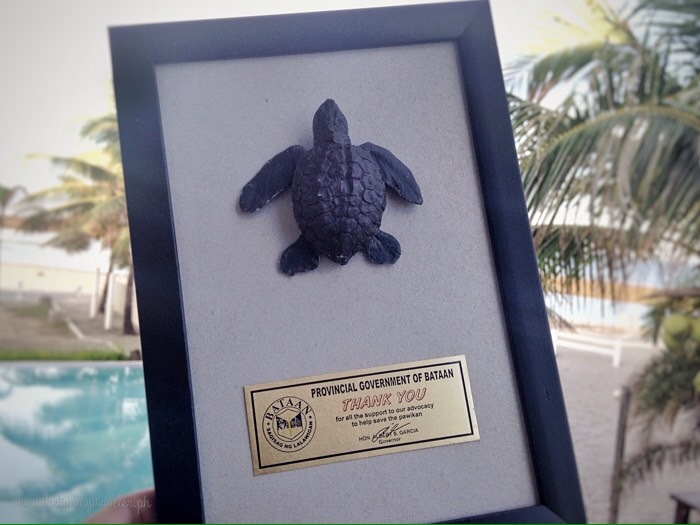 Even the Pawikan Conservation Center is also located in Morong which is manned by former poachers and turtle egg collectors who eventually turned into conservation advocates. Their duty is to secure the eggs laid during the nesting season and transfer them into the hatchery for breeding. 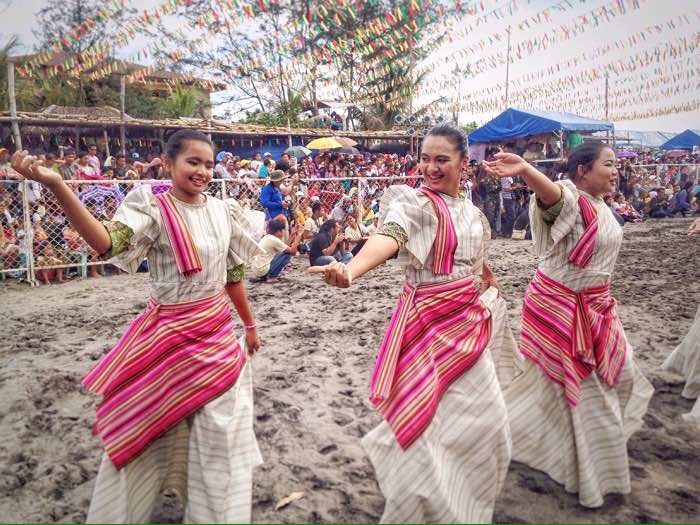 The Pawikan Festival is recognized as one of the best tourism events by ATOP and DOT in the reclassified Eco-Environmental Tourism Category (Provincial Level). 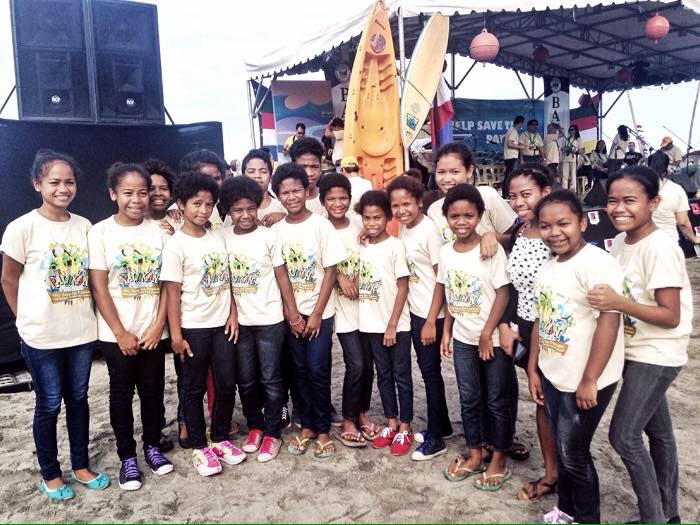 During the Pawikan Festival event, Koro Bangkal Magbikin of Bataan which are composed of Aeta children of Brgy. Bangkal in Abucay performed a beautiful song number. They were formed through the initiative of the Bataan Tourism Council Foundation, Inc., the Missionaries of the Sacred Heart of Saint Thomas Aquinas Parish and the Bataan Provincial Tourism Office. This festival won’t be complete without other activities like a street dancing competition where some participants were dressed in turtle-like costumes and colorful ensembles. There are other activities such as a Walk For A Cause, Trade Fair, Beach Volleyball, Graffiti Painting Contest and more. 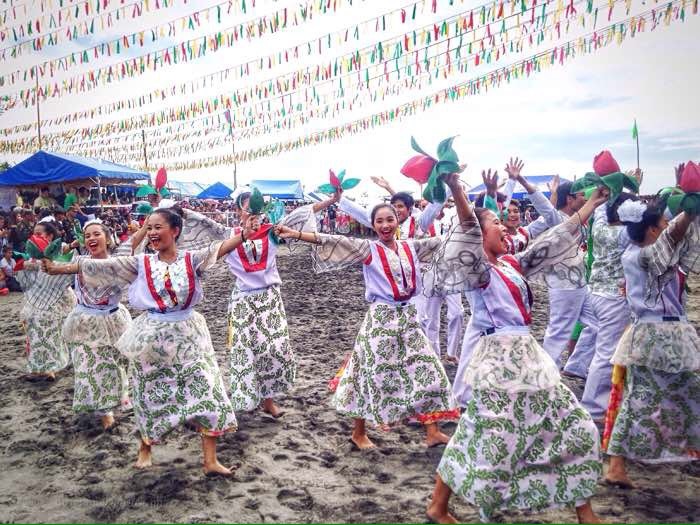 What I learned about the Pawikan Festival is that it isn’t enough to just attend the festival and join the merry festivities. We, us citizens, should actually take action and help in preserving the environment. We should educate everyone (young ones and young once alike) on why we should save the marine turtles, how to preserve them, and explain the positive effects it will bring to the environment. 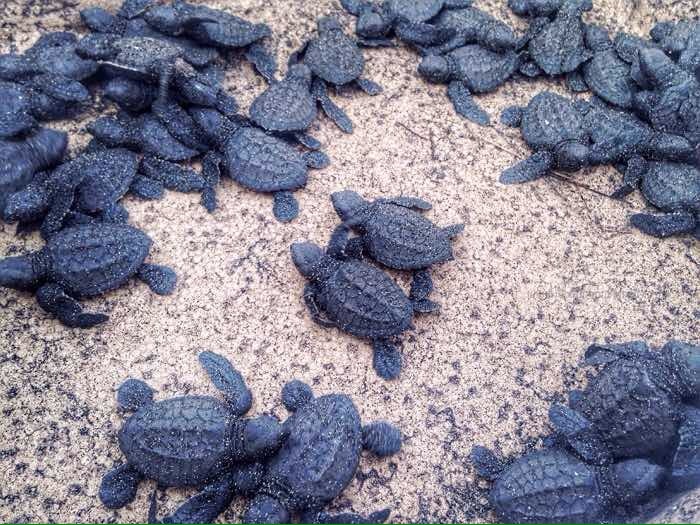 We all should act as Pawikan Guardians and keep these marine turtles away from poachers and other forms of danger. The Pawikan Festival is meant to create positive noise – to bring attention to this wonderful cause and to ultimately be able to get added assistance. I encourage everyone to support this noble cause! Private Vehicle: Take either the North Luzon Expressway (NLEX) or Subic-Clark-Tarlac Expressway (SCTEX). Bus: Take a bus from Cubao in Quezon City that will take you to its capital Balanga.